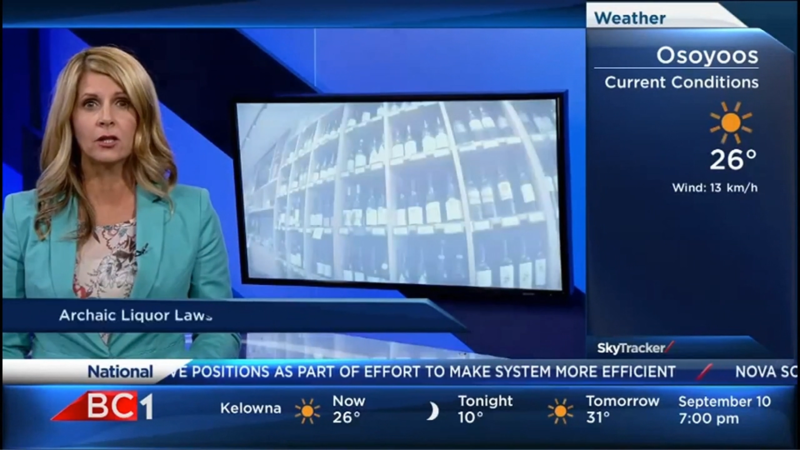 News productions have an ever increasing demand for providing as much information to their viewers as possible, with little to no additional costs in equipment and manpower. No additional cost means challenges to increase ad revenue. Our news solution offers a few potentially lucrative promotional options. Timed sponsors, content associated sponsors, to time of day or house ID triggered sponsors provide specific, targeted revenue streams based on client requirements while, providing them with an as-run log that charts advertising usage. 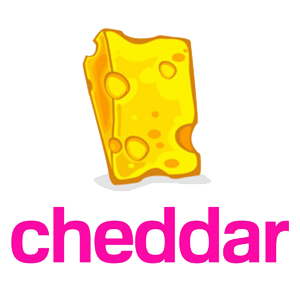 - Peter Gorenstein, Chief Content Officer at Cheddar. Chameleon comes with a vast amount of data source plugins at no additional cost such as WSI, Weather Underground, Stats Inc., Associate Press, Barchart, Dhaka Stock Exchange, Inovestor, Flight Stats, Canadian Press, Sports Direct, Mass Relevance and others. Additional free plugins include Calendar (ical), Google Sheets. Custom readers can be created at cost. With Chameleon, you can connect your content and data to any existing graphic device such as Ross, Chyron, Imagine, or Viz. A sample Chameleon channel. This is not a test. This is a live Chameleon channel! An inexpensive option is to utilize Chameleon’s own graphic engine, utilizing HTML 5, allowing your content to be delivered on virtually any platform - from Youtube news channels, small news blogs to closed network big box stores. Chameleon also integrates with Media Asset Management systems like Ross Streamline, allowing media content to be easily added in your network branding.